Where anything is just two feet away. If unique urban living is what you are looking for, look no further than Bannerman Station. Nestled in the heart of Historic Downtown Wilmington, just two blocks east of the Cape Fear River and one block east of the Cotton Exchange, Bannerman Station is a unique mixed-use project. Enjoy urban living in Historic Downtown Wilmington with a wide array of shopping, dinning, nightlife, activities and festivals for everyone. 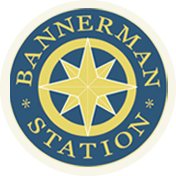 Everything is just two steps away from Bannerman Station. Nestled Along the Banks of Smith Creek…Clarendon Park is a residential community of new single family homes in an established neighborhood. These new homes form a neighborhood with a Sense of Community, yet still has the Convenience of being Downtown. 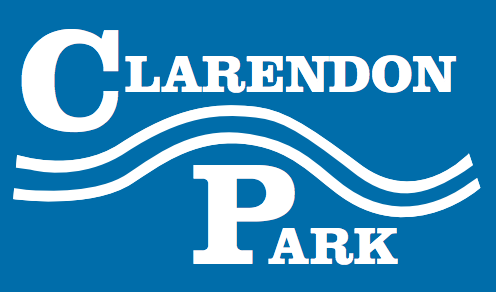 If that isn’t enough for you, Clarendon Park is Nestled Along the Banks of Smith Creek, with a city park & walking trails within 2 blocks of these new homes. 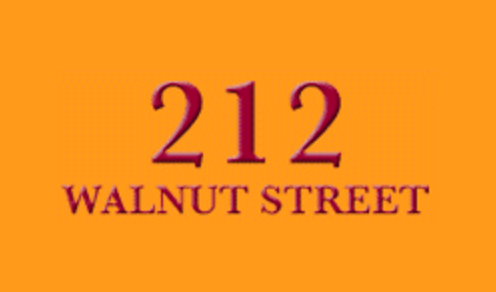 Enjoy Urban Living at its best at 212 Walnut Street. Set inside the heart of Historic Downtown Wilmington, just three blocks east of the Cape Fear River and two blocks east of the Cotton Exchange, 212 Walnut Street offers 1& 2 bedroom plans with City Views.